Grand Opening Frame Show at EyeCare Optical in Fountain City! Join the EyeCare Optical, Fountain City team for our Grand Opening Frame Show on Friday, July 21st! The event will be held from 11 AM to 6 PM at our EyeCare Optical Fountain City office, located at 4829 North Broadway between Dunkin’ Donuts and Chipotle. On display will be designer frames from Nike, Calvin Klein, Columbia, and introducing Dragon Alliance. In celebration of the new location, EyeCare Optical is offering 50% off frame purchases made on July 21st, 2017. Plus, with their purchase of prescription glasses, customers can receive a FREE pair of select sunglasses. Some restrictions apply. 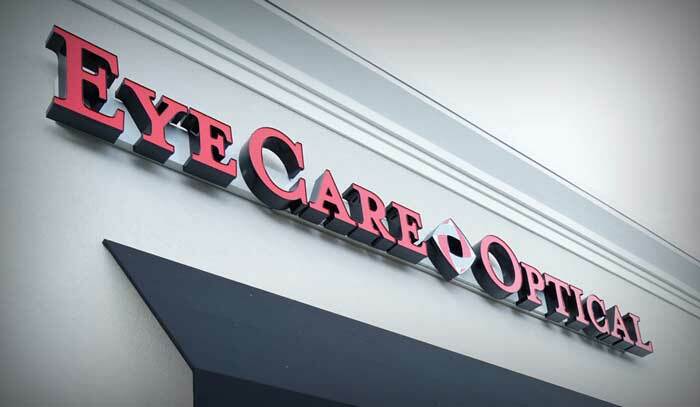 EyeCare Optical is a new concept in eyecare where residents in Fountain City, Powell and Halls have easy, convenient access to board-certified Optometrists, the latest in fashionable frames and state-of-the-art lens technology all in one location. EyeCare Optical has parking right in front and in some cases, same-day appointments are available. Meet Optometrist Joy Stone and Optician Keri Tuck and ask questions about eyecare and corrective lens technology as we display our newest designer frames from top brands! There will be snacks and drinks available. We’ll also be giving away door prizes all day long! For those interested in LASIK® Vision Correction, the Campbell Cunningham Laser Center will be on hand to answer any questions about the procedure, financing and expectations. 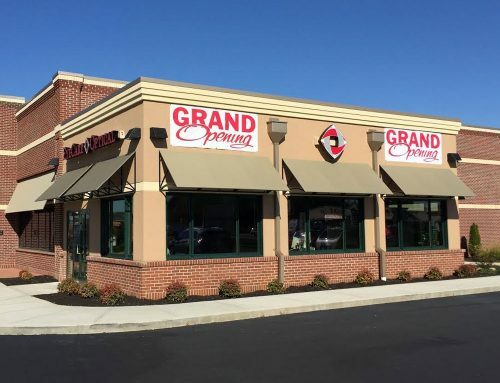 We look forward to seeing you Friday at the Grand Opening Frame Show! 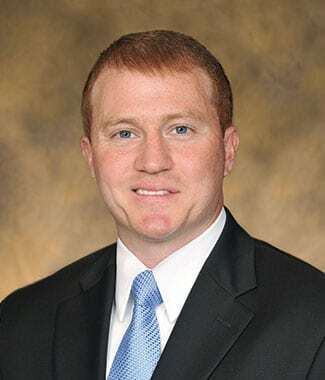 EyeCare Optical is a new concept in bringing quality eye care and fashionable eyewear to communities like Fountain City, Farragut and Sevierville. 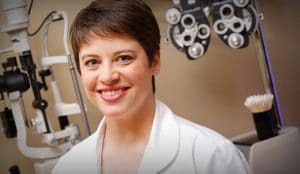 EyeCare Optical is a new concept to bring board-certified Optometrists and Designer Frames and state-of-the-art lens options to your local community. 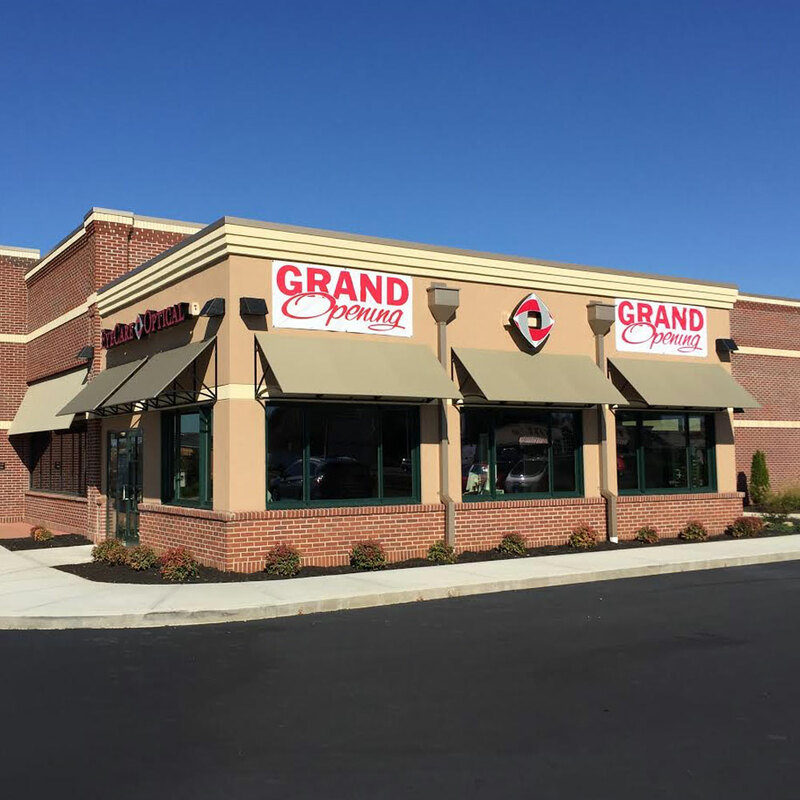 Easy, drive-up parking in a convenient location, near your home. 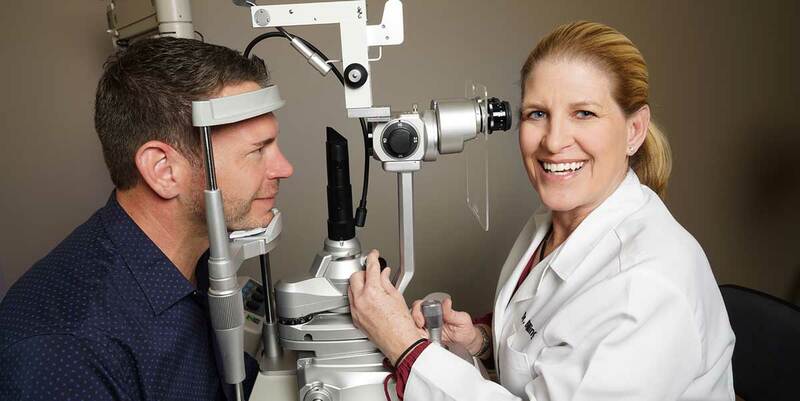 Welcome Dr. Sharon Billingsley to EyeCare Optical in Maryville! 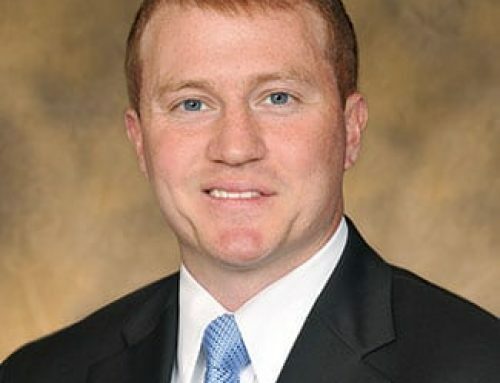 EyeCare Optical Expanding to Maryville! This is a very nice article! I loved it! EyeCare Optical patients most appreciate accessibility. 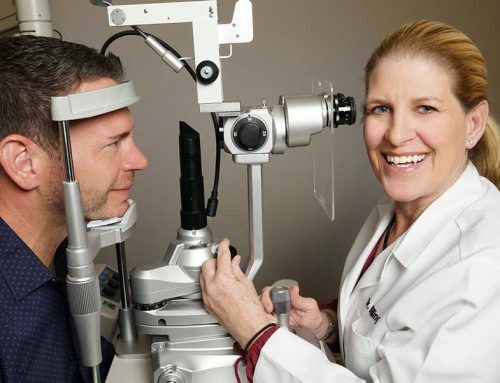 You’ll find EyeCare Optical in convenient locations in East Tennessee, close to where you live, work and play – with most of the eye care services you need. EyeCare Optical accepts all major credit cards and honors most insurance plans.